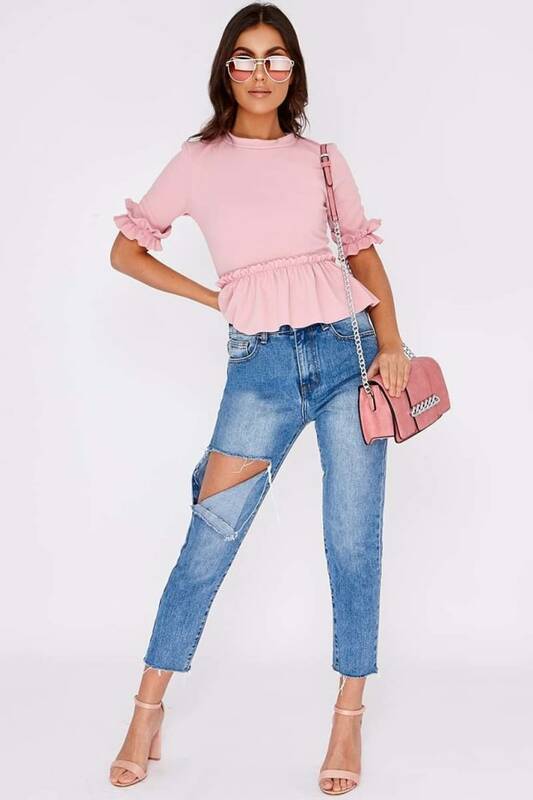 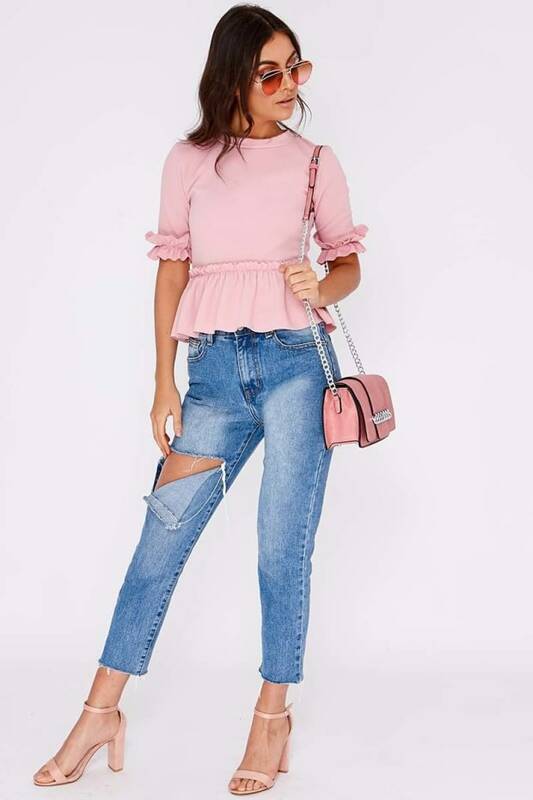 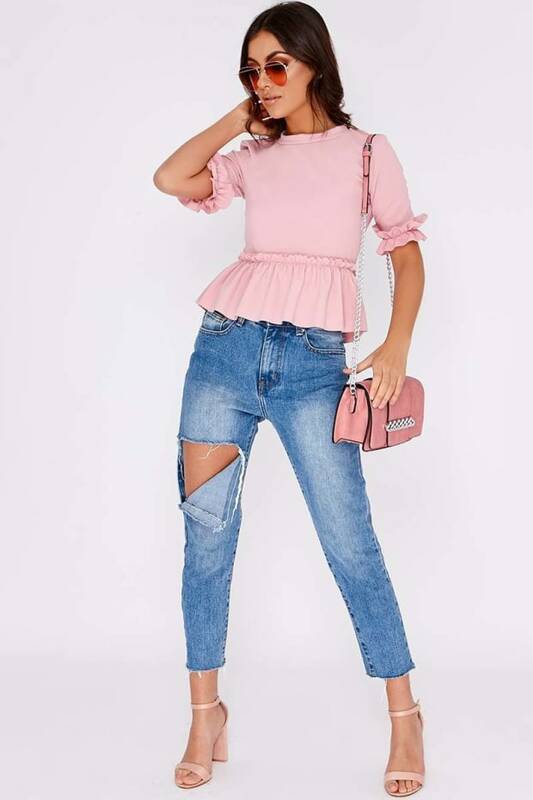 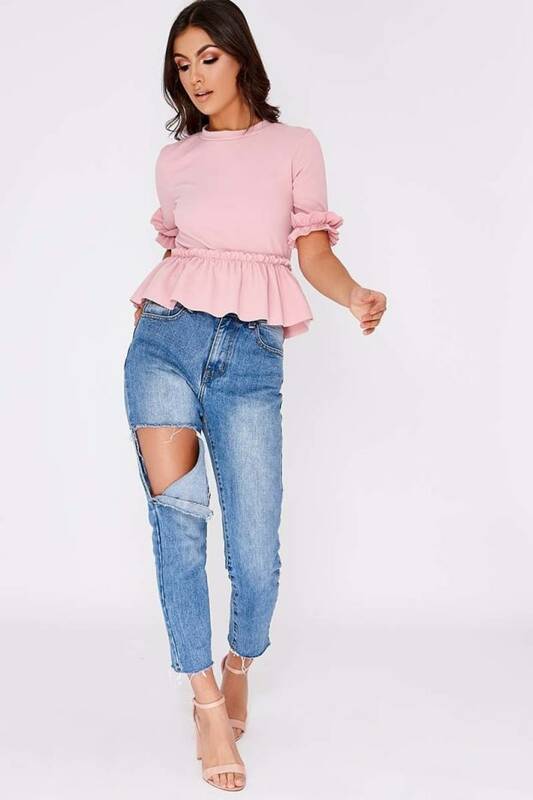 Refresh your denim drawer with these beaut high waisted jeans! 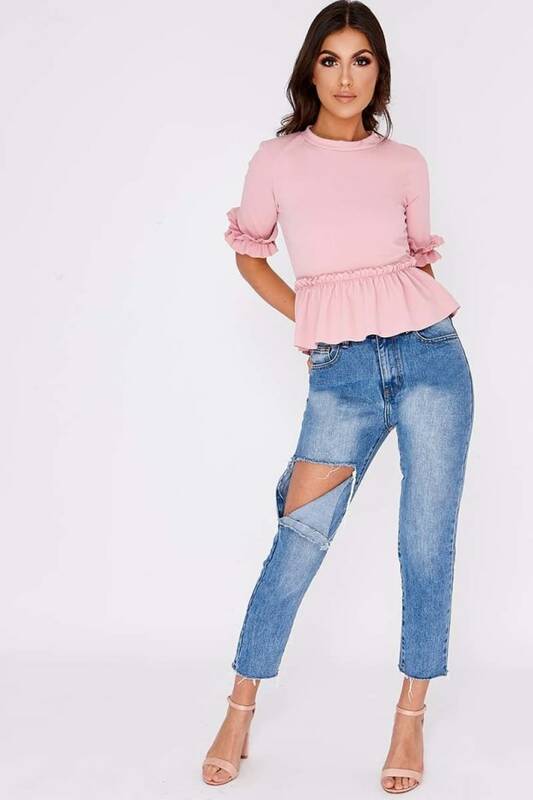 Featuring bang on trend slim fit, distressed hem and mom style! 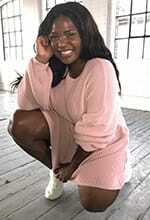 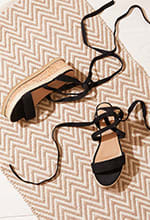 Team with heels for a stylish day or night look!